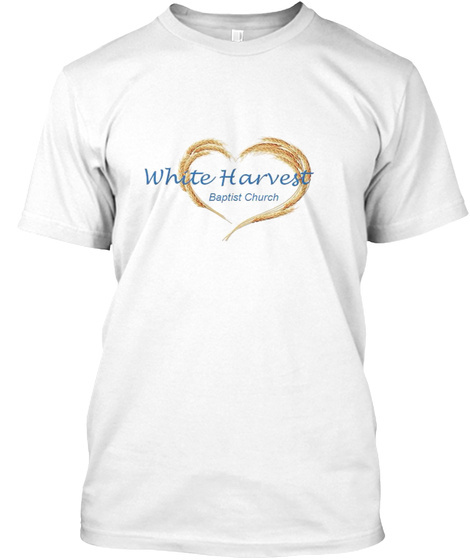 Please support White Harvest Baptist Church in our mission to reach the world with the life-saving Gospel of Jesus Christ. 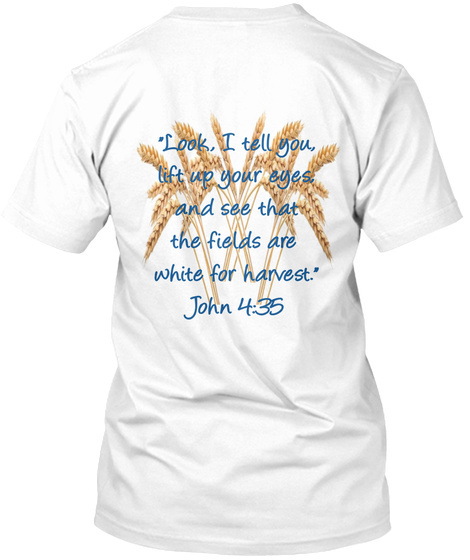 By purchasing one of these shirts, you are a valuable participant in our endeavors to spread light and hope throughout our communities. Thank you for partnering with us!